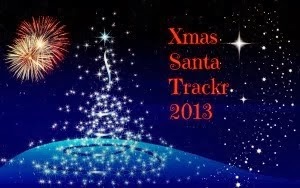 Christmas Santa Tracker: Welcome back!!!!! I cant believe it, another year has past. Santa and his elves are getting ready for the busiest night of the year and everything is in full swing!